With the growth of the campus commerce market and the requirements of our clients to expand the solution to new areas came the need to have a truly unlimited solution. netZcore was designed and developed from the ground up starting with the database structure that now enables clients to have an unlimited number of credentials per user, plans and privileges and web based dashboard and analytics. netZcore is the most advanced transaction engine for commerce within an institution, it is a cost recovery and cashless solution. This powerful back-end software integrates site wide terminals using a variety of application specific modules to centralize transactions and report on all transaction data. Built on our new netZtouch platform, the PayStation Elite brings all the functionality for copy and print environments in one product. 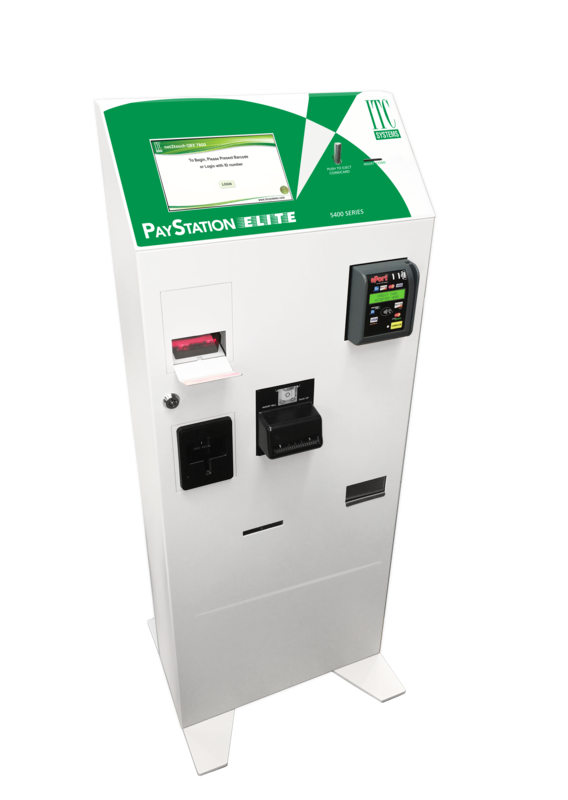 The newest addition to the PayStation family is the Elite, which combines print release, account loader and copy controller into a single unit. 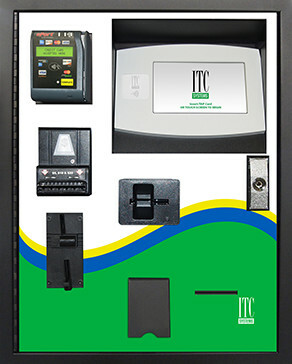 There are no other vendors of PayStations who continue to develop their line, who include Pay4Print software with each unit or has more than one model to offer – ITC Systems is alone out there and we continue to lead the pack. 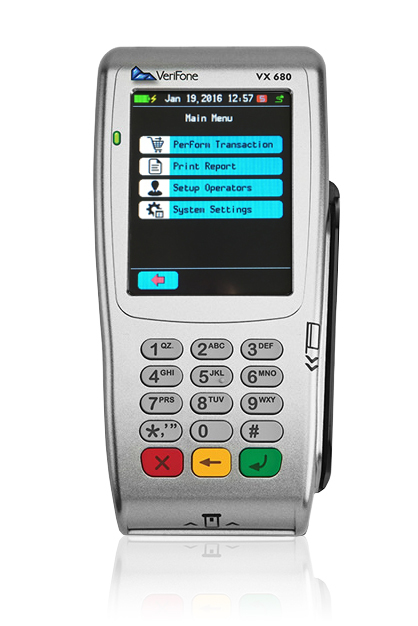 Building on our development path to incorporate touchscreen technology to all our products, the Verifone Vx680 picks up where its predecessor left off and enhances the operator experience with the large intuitive touchscreen. 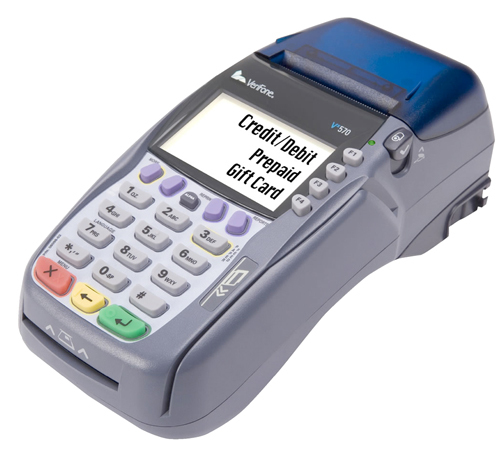 In addition to the standard features of the previous Vx520 such as battery, cellular and contactless card reading capabilities, the Vx680 includes Wifi, making it truly a multi-purpose terminal for multiple environments. Web Purchase Mobile was designed to deliver the best user experience to students, staff, parents or guests to the campus. Available for all hardware platforms and operating systems, WPM is the most robust campus account management solution on the market today. This system allows students and any authorized users the option of adding value to the one-card remotely over the web on a PC or mobile device. Users can quickly and easily review their account balances, purchase meal plans, and events or privilege plans using this safe and secure platform. The successor to the previous 7080 NetLink loader, the 7880 was designed on the new netZtouch platform bringing a 7 inch touchscreen interface along with new peripheral options such as the USA Technologies ePort and Nayax readers for international credit and debit card acceptance. The 7880 loader also delivers added functionality to users; transferring balance between accounts, reset PIN and auto creation of users in the Multiplan and GoPrint databases. 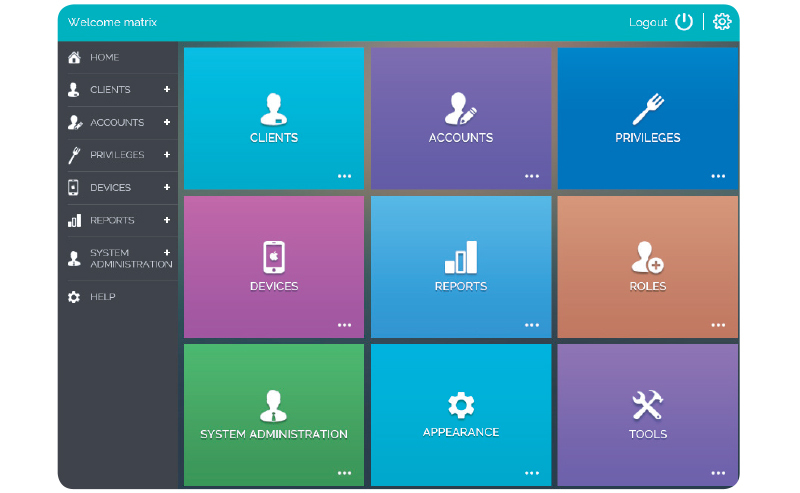 The 7880 is no longer just a load station but an account management kiosk. 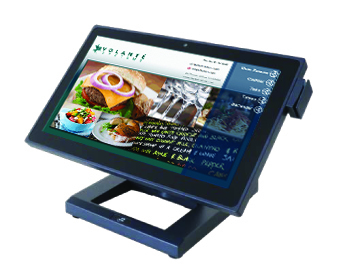 The decision to integrate with the Volante POS solution was based on the fact that it is the premiere Point of Sale solution for the campus market today. With ITC Systems’ intimate knowledge of the campus meal plan market and the complex tax regulations in Canada and Volante’s experience with quick serve food environments, the solution is unmatched. 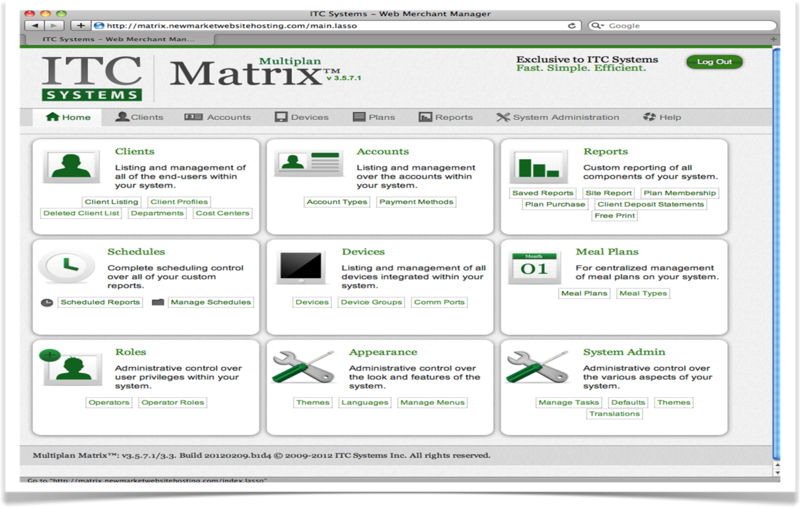 Matrix Manager was developed as the web based interface to the Multiplan database, providing administrators a secure method of accesses data and managing their card system anywhere there was a internet connection. Matrix also added enhanced operator security with granular operator roles allowing administrators to grant very specific access to particular users like off campus merchants or food service providers. With the emergence of PaperCut as one of the premiere print management solutions on the market we decided to forge a partnership and develop a integration to the Multiplan campus card solution. The partnership saw ITC Systems become an Authorized Solution Center, or ASC, being the highest level of distribution for PaperCut in North America. We also developed several other unique products for other vertical markets. Legal connector allows PaperCut to sync data with a professional firms existing management software for seamless client billings. Our Anonymous Print solution allows PaperCut to be used in environments where users are not in Active Directory such as public libraries. 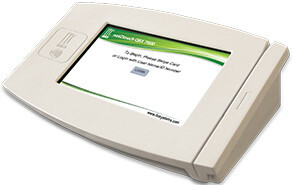 ITC Systems continues to provide the PaperCut product and innovative add-on solutions for it. The netZcom API was designed to be the new protocol in which all our products and integration partners would communicate through. netZcom would allow us to develop to industry standard methods and improve the quality of service to clients. 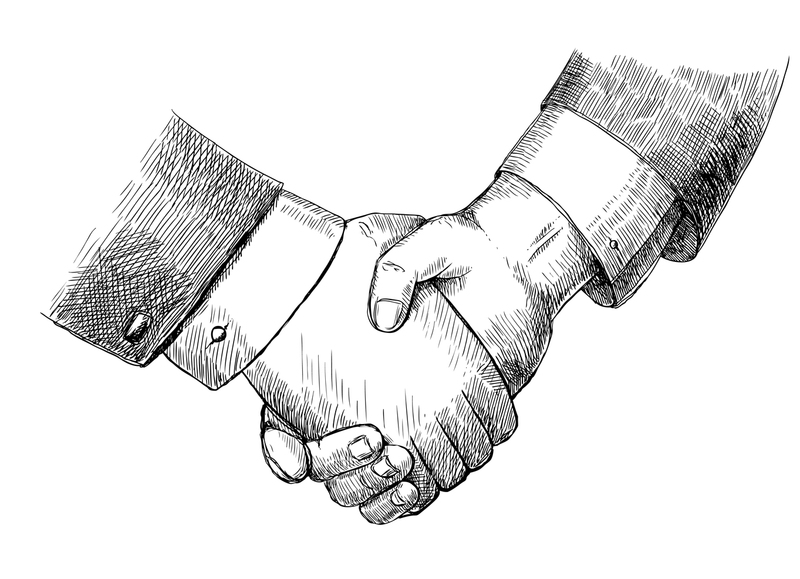 It would also bring our partner integration to the next level and enhance the overall Multiplan campus solution. With NFC technology becoming more affordable, customers started to replace old mag stripe cards with the new contactless technology cards providing them we greater security and ability to expand the use of the card throughout their environment. 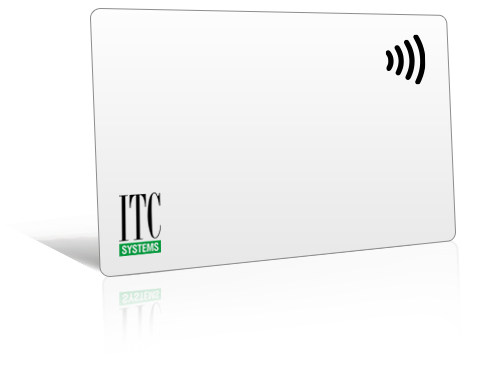 ITC Systems integrated contactless readers into all our online NetLink product lines. The 7210 replaced the 7010 copier controller with a completely new board layout with added functionality as well as a plastic mold inject housing that had a smaller footprint. With access control becoming more of a concern on campuses and office buildings, ITC decided to partner with an innovative solution provider in the space, Salto. 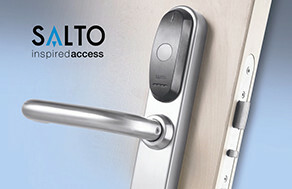 Salto developed a robust access control solution that virtually eliminated the need to hard wire doors while still maintaining the security and ability to update locks without having to visit each one. Their unique SVN (Salto Virtual Network) design made the contactless Mifare card the carrier of the data which would update locks when the card was tapped which would then update other cards that were presented to the lock, creating a virtual network. ITC Systems has developed a comprehensive integration between the Salto database software and the Multiplan campus commerce solution. With clients looking to expand the acceptance of campus card funds off campus we looked for a platform that we could develop to that was not just secure but had a small footprint as well since counter space is a premium for merchants. With Verifone, we were working with a company that is a global leader in payments so the choice was obvious. In future years we would develop to the newest iterations; Vx570, Vx520 and most recently the Vx680. The 1500 series readers were designed to replace the older 1010 copier controller and 1015 serial readers all in one standard board set. 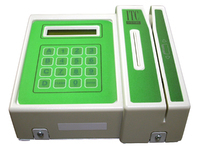 Gone were the programming parameter cards, instead the readers could be easily configured with the keypad. The readers also boasted a RF antenna for wireless communication to a accompanying software suite for complete reconciliation. The NetLink copier and laundry controllers were our first TCP/IP based devices for the respective applications and expanded the overall functionality of the MultiPlan campus card solution. The devices were such a big success that their sales surpassed the legacy magnetic stripe offline readers, which really indicated the direction the industry was headed; and it was online! The NetLink product line is what turned Multiplan from a food service solution to a full campus solution. Adding terminals that allowed for changing for service such as copy, print, vending, laundry and adding value via the loader made Multiplan a full featured commerce system. The NetLink product line also streamlined manufacturing as the PCB could be used across all platforms allowing us to carry one board that could be loaded with different firmware specific to the application. In 2001, campus card provider CyberMark shuttered its doors and ITC Systems worked with the owners of CyberMark to provide a transition plan for existing clients. This transaction allowed ITC to reach out to clients that we had not previously dealt with and enabled the expansion into the higher education campus market in United States. 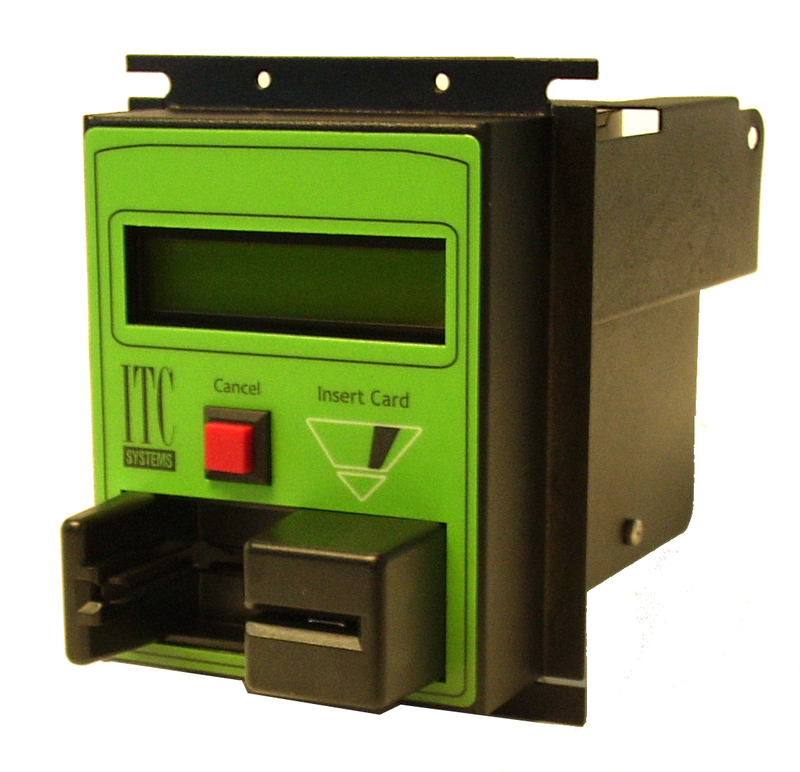 In 2001 ITC Systems acquired Access Control Technologies, the St. Louis-based stored value card reader manufacturing company that had been ITC’s primary supplier for this type of technology. The acquisition brought ITC one step closer to vertical integration, explains Richardson, as it now had the ability to produce in house almost everything it supplied its clients. Multiplan picked up where InterPlan left off, now adding functionality for the entire campus outside of just food service. Photocopying, Printing, Vending, laundry and self service kiosks would round out the solution to become the most comprehensive campus card solution in the industry. We have continued to enhance our campus offering by embracing new technology and integration with valued partners to deliver our clients with a solution that will grow with their ever changing needs. InterPlan was the our first entry into a fully online ecosystem solution. InterPlan was designed for the food service industry and integrated with Sharp cash registers for real time transactions, with all data being stored in a database. This was a big improvement over previous stored value offline systems as it provided clients with real time data and reporting. It also ensured that funds were secured in a database and not on the card itself, whereas stored value cards were prone to being damaged rendering the funds lost. 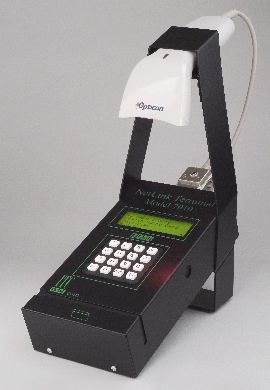 The next generation 7500 keypad terminal saw a completely redesigned circuit board that included a LCD display, new keypad, increased memory for transaction storage as well as serial ports and magnetic swipe reader options. The 7500 would again become a popular option for environments looking to track jobs against an account to be billed back to client. Looking to enhance functionality and security over traditional stored value magnetic cards, ITC Systems developed a smart card platform which leveraged embedded microprocessor card technology. 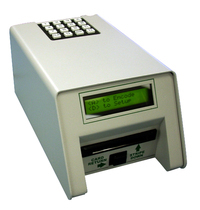 The smart card readers where able to store serial numbers of the chip, date/time stamps, site codes and a security key to protect all data on the card. The smart chip also had enough memory to enable up to 10 purses for various applications. To compliment the new platform, ITC developed a companion software called SmarTrack to capture all user and transaction data for easy reporting and reconciliation. 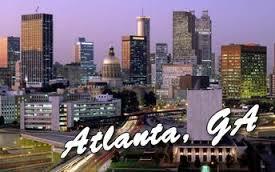 ITC Systems saw continued to see success in the US market and decided it was time to setup a location in Atlanta Georgia. 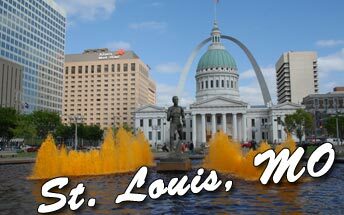 This location enabled ITC to provide sales and support to American clients and avoid the logistics of cross boarder trade. ITC CEO, Cam Richardson, relocated to Atlanta for the next few years to ensure a solid foundation was set for the operations which is still evident today with our strong client presence in Georgia and the southeastern states. 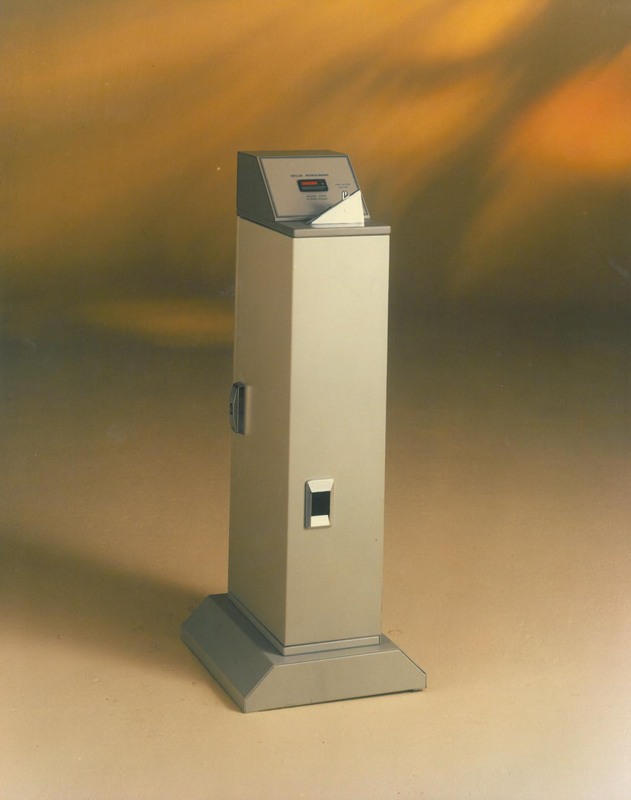 The CoinOp controller a huge hit as it pre-dated most card technology and allowed photocopiers and printers to be controlled and enable clients to recover the cost of these services in a self service device. 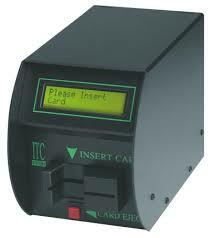 Over the years new technology has come and gone but the CoinOp still remains one of our best selling products. 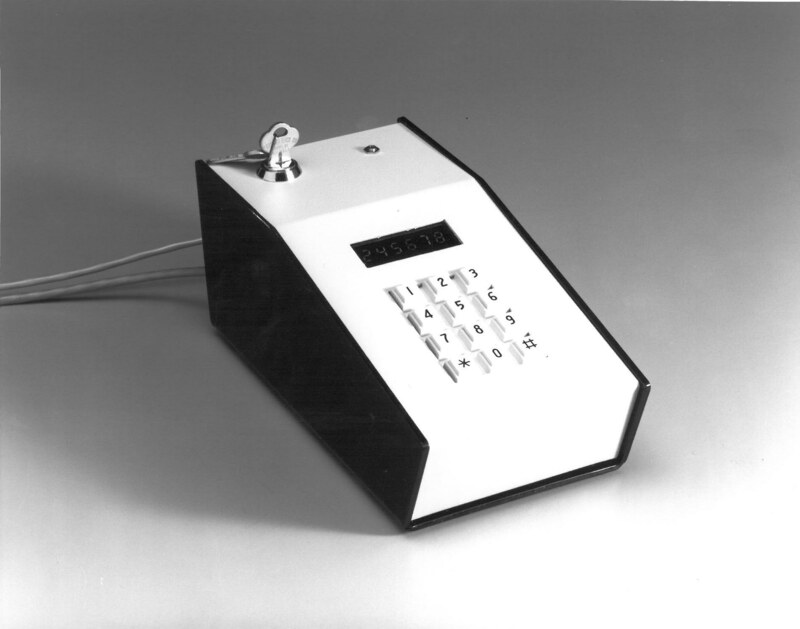 The original keypad 7500 was our first account based controller, designed to enable copiers and printers via a stored PIN number. 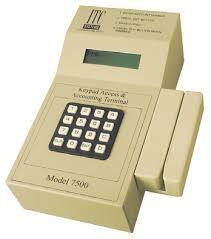 The 7500 was popular among professional firms looking to track jobs against client accounts to be billed back. In the coming years we would develop enhanced iterations of the 7500 with greater storage capacity as well as added functionality and charging capabilities. CCV Systems becomes ITC Systems, founded by Campbell Richardson, to provide transaction control systems. Headquartered in Toronto, Canada and starting out with just 3 people, the company has grown over the years to the 50+ team members we have today.